EDITOR’S NOTE: Swing AI, the underlying technology powering the Swing Index app, which is part-owned by GOLF.com’s parent company, uses artificial intelligence technology to help golf instructors evaluate golfers’ swings. 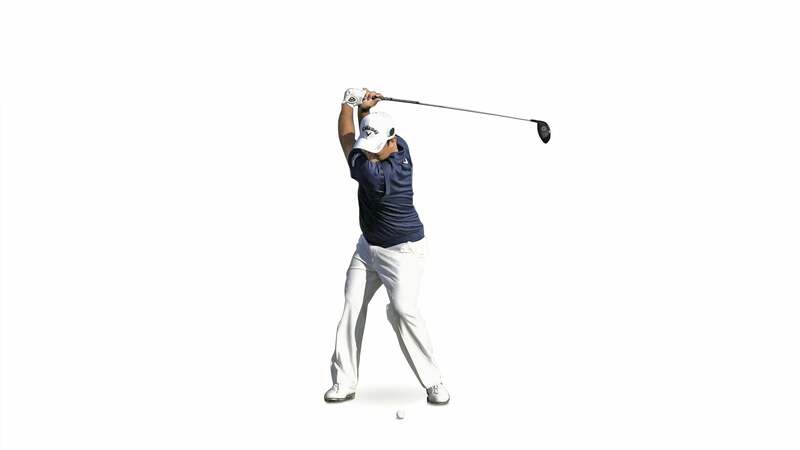 Amid news that Patrick Reed had called-in renowned golf instructor David Leadbetter to take a look at his swing, GOLF Top 100 Teacher Joe Plecker ran the Masters champ’s move through our Swing AI machine so we can better understand what’s going on. Patrick Reed is a tempo player. His swing can be powerful and mesmerizingly smooth, as it was during his near-wire-to-wire victory at the Masters last year. Other times (think 2018 Ryder Cup), it looks hampered and out-of-sync, as if his body and arms are chasing each other. It can go south for Captain America, but a timing issue is better than a persistent technical flaw. The rest of us should be so lucky. To find the source of his timing error, we ran a sequence from Reed’s winless 2017 season though our Swing AI machine. 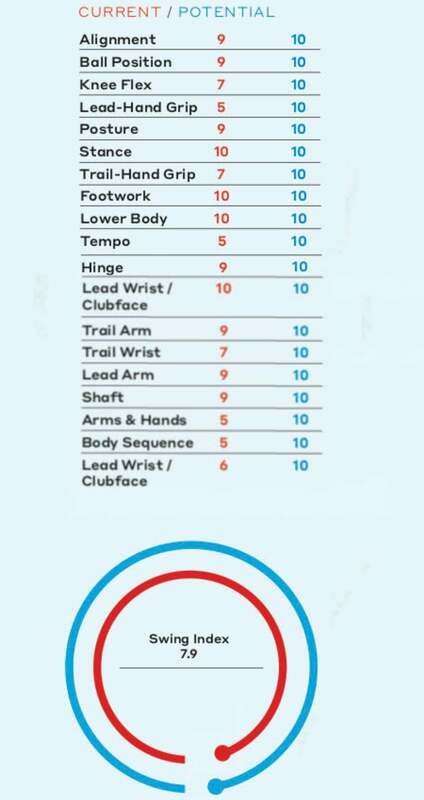 Swing AI assesses and grades 21 different swing components to compute an overall Swing Index, from 1 to 10. Swing AI detected an open clubface at the top. It’s a position that typically requires a well-timed series of compensations to square up for impact. David Leadbetter recently noticed that his swing had gotten “very long,” which can make squaring up in time all the more difficult. Reed’s upper- and lower-body turns are excellent. His stance and align-ment: excellent. And he sets the club beautifully at the top before starting down. But check the toe of his driver—it’s pointing more toward the ground than it is at the camera, indicating an open clubface. The need to adjust for it on the way down is what fuels the poor sequencing scores at right. Patrick doesn’t shift his weight forward as much as other golfers—his power comes more from rotation. 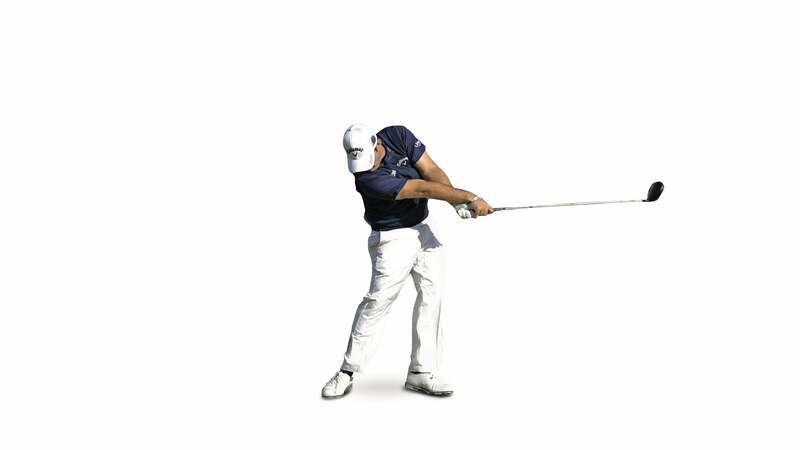 But with his slightly open clubface, the more or harder he rotates (or shifts toward the target), the greater the odds are that the face will stay open. When you see Reed miss right, this is the reason. This picture shows why tempo and timing are so important in Patrick’s swing. 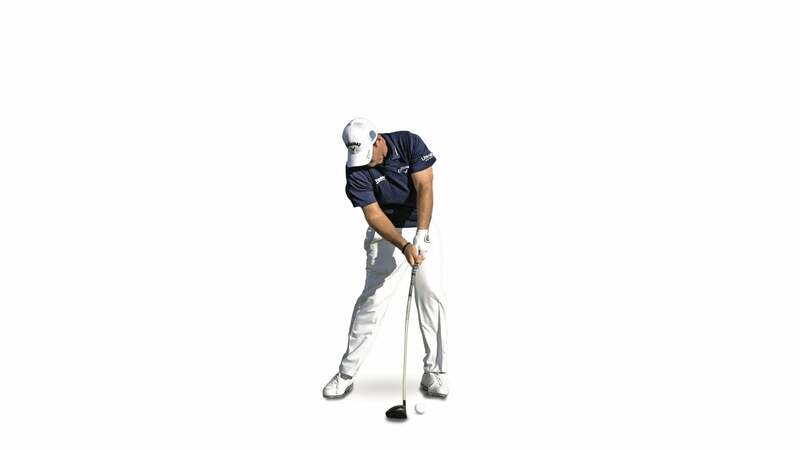 Without it, his lower body stalls, forcing his hands to release hard in an attempt to square the clubface. It’s a classic motion, and when Reed’s timing is on, he makes it look fluid.